The city is planning to create a four-way stop zone at the intersection of 18th Avenue and East 24th Street, site of a crash that claimed one life and left two others injured last month. Under the proposed measure, the city will install stop signs on all four approaches to the intersection. 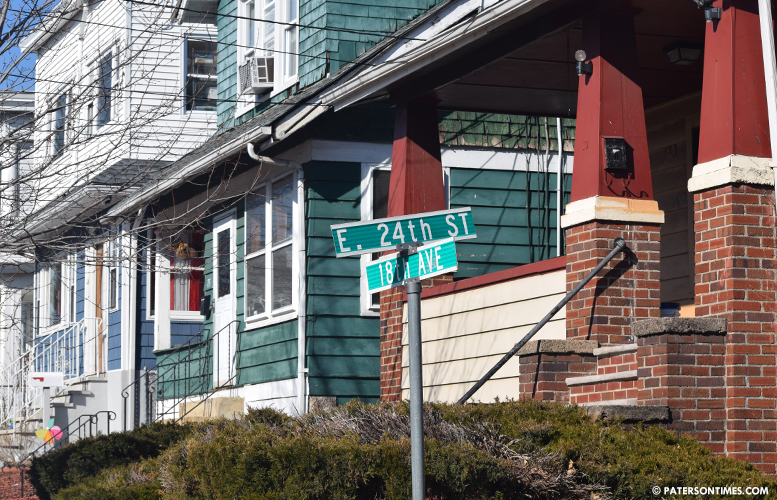 Currently, there are stop signs on both 18th Avenue approaches, but not on the East 24th Street approaches, according to the ordinance before the City Council. “There have been numerous accidents,” said councilman Luis Velez of the 5th Ward. He represents the area where the intersection is located. He said in 2018 there were 9 accidents at the intersection. Velez proposed the ordinance after getting a flood of complaints from area residents, he said. On Jan. 2, a man from Orlando, Fl, caused a multi-car crash at the intersection after disregarding a stop sign. 31-year-old Jorge Alberto Pena Mesa of Newark died as a result of the crash. Two others were injured. Velez’s stepson died in a crash in Newark late last year. The council gave preliminary approval to the four-way stop ordinance last month. Public hearing and final vote to approve the measure is scheduled for Feb. 12, 2018.